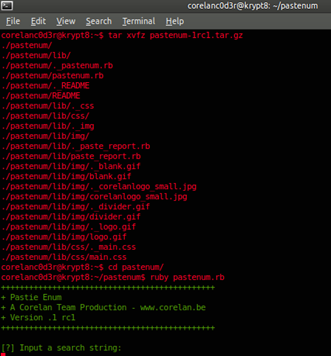 Text dump sites such as pastebin and pastie.org allow users to dump large amounts of text for sharing and storage. As these sites become more popular the amount of sensitive information being posted will inevitably increase. 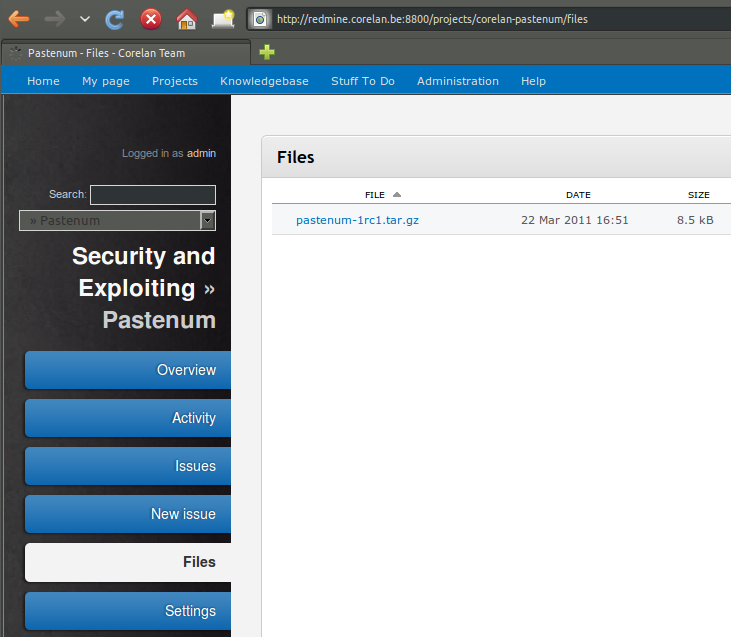 Pastenum is designed to help you find that information and bring it into one easy to read location. The hope is it will allow internal security teams to run simple queries about their companies and determine if they have sensitive information residing in one of these text dumps. It will also help pen-testers with the recon phase by allowing them to enumerate more data faster. 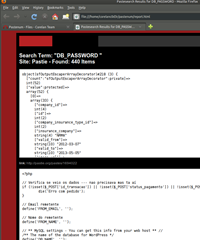 In order to do so, it uses a series of search queries for keywords, provided by the pentester. Since it queries public sources (and not the target network itself), this should be stealth to the target. 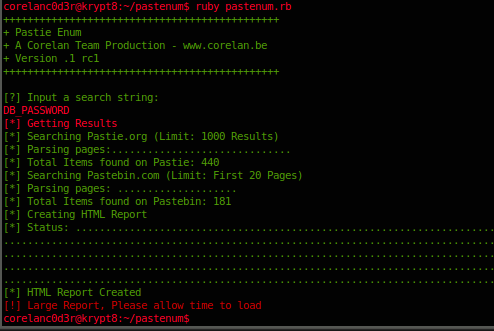 To use Pastenum you will need ruby 1.9.2. 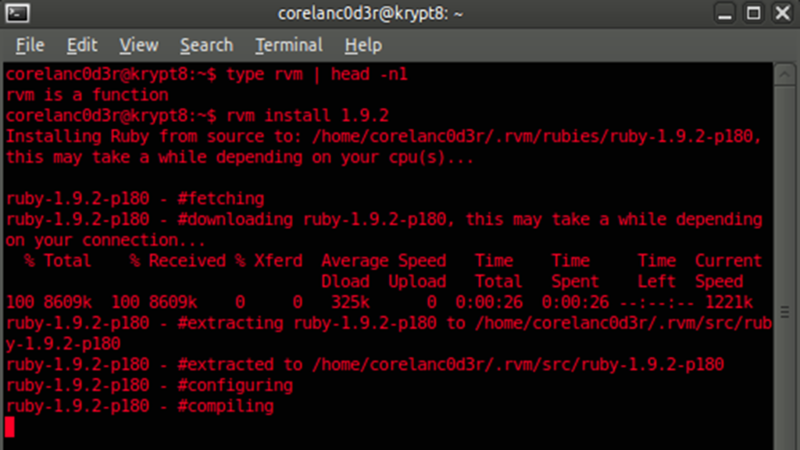 I recommend using Ruby Version Manager (RVM) on linux found at http://rvm.beginrescueend.com/. 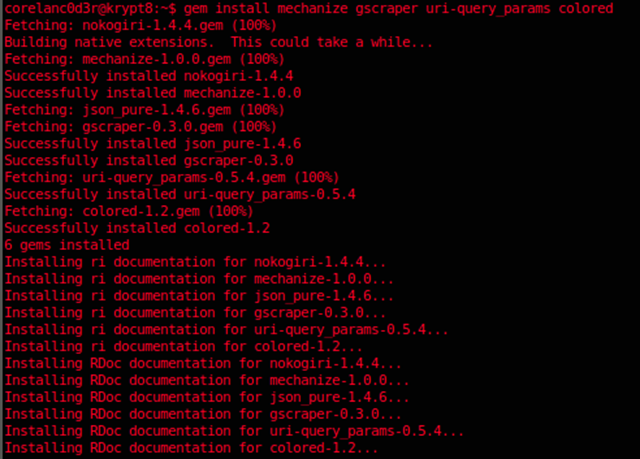 Once that is installed you need several gems, they are listed in the README file included with pastenum. What follows below is a quick procedure outlining the exact steps on how to get everything installed on Ubuntu. Steps should be similar on other OSs. As stated on the rvm website, it’s important to run the installation commands with a non-root user account. 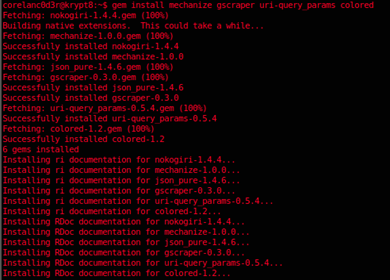 If you want to install rvm system-wide as root, please check the rvm website for the exact installation steps. Every time root permissions are required in the procedure below, sudo will be used. 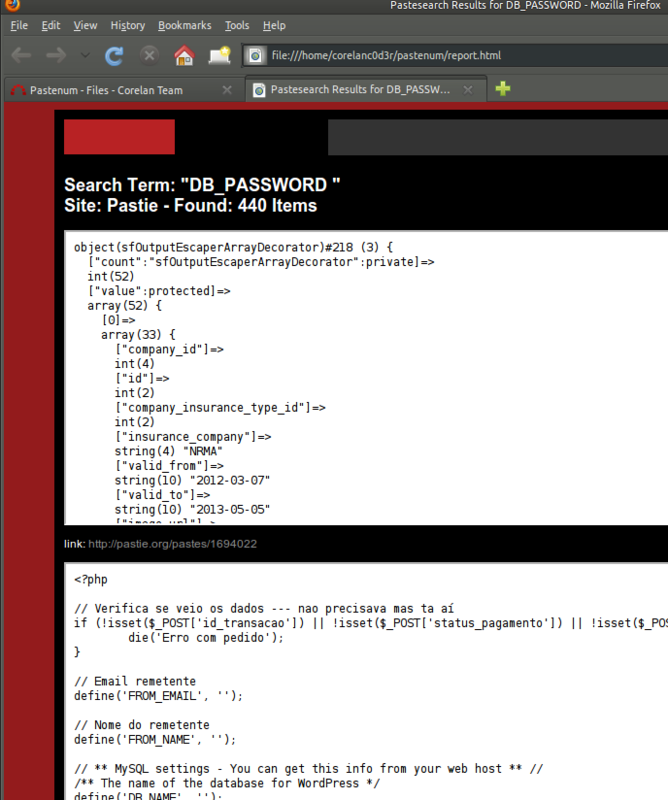 (So make sure the user account you are using has sudo permissions). On certain security distributions (BackTrack for example), the only available user account is root. Since it is not recommended to use root for the procedure below, you will have to create a non-root useraccount first and use that account to perform the installation. 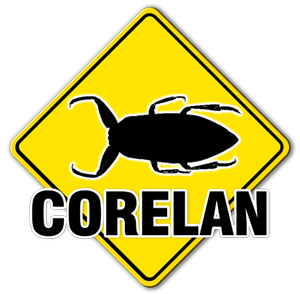 Head over to http://redmine.corelan.be:8800/projects/corelan-pastenum, go to "Files" and download the latest version of the script. You should see a folder called "pastenum". Okay, ready to rock ‘n roll ! Once you have all of the prerequisites installed the application is very easy to use. 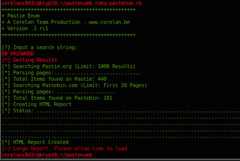 As shown in the picture above, just run "ruby pastenum.rb" and enter your search at the prompt. When the tool has completed the search, you can view the report in the source directory. A word of warning, if you get more then 100 results back it can take some time to render the page, please be patient. That’s it – hope you like it ! © 2011 – 2015, Elliott Cutright. All rights reserved. 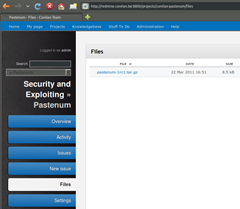 Pingback: Pastenum – Devenez un curacker efficace ! 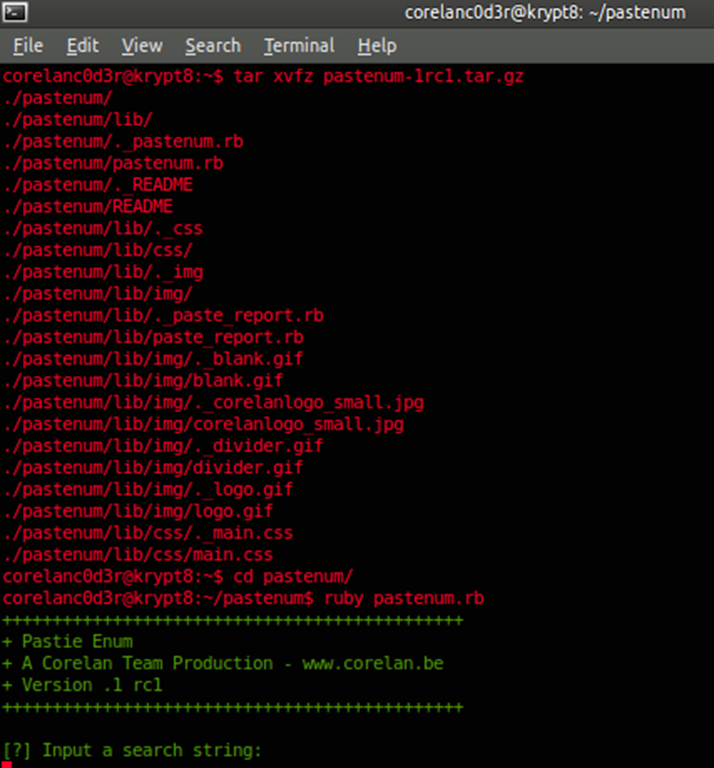 The archive at “http://redmine.corelan.be:8800/projects/corelan-pastenum” is corrupt. Kindly check. I have completed all the steps successfully and got stuck due to corrupt archive. Do you have mirror links for the archive?